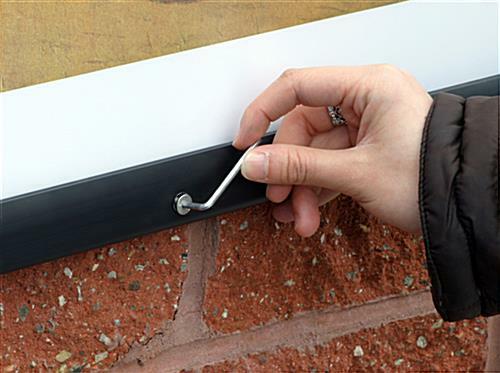 This Picture Frame Is Made Of Weatherproof Aluminum! 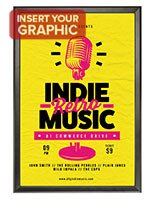 This Picture Frame Mounts Easily! 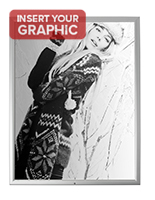 This Picture Frame Is Available In Our Online Catalog! 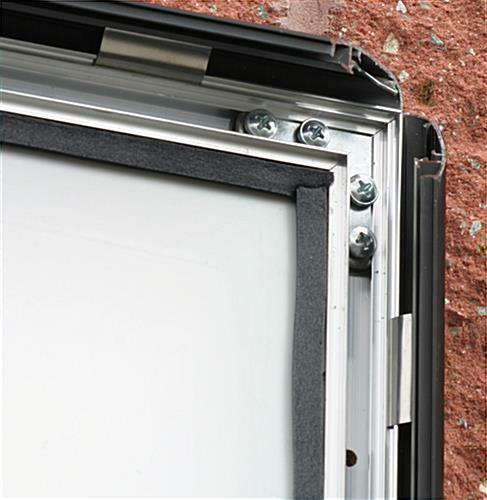 With this outdoor picture frame, aluminum snap frame, you can get rid of these instrument box. Once the frame is screwed into the wall, all you have to do is snap open all four sides to exchange your artwork and media content. 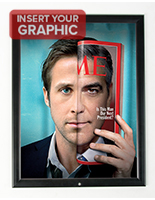 The last thing you need to do is lock the frame, to preclude meddling. We supply this picture frame with an allen wretch for expediency. 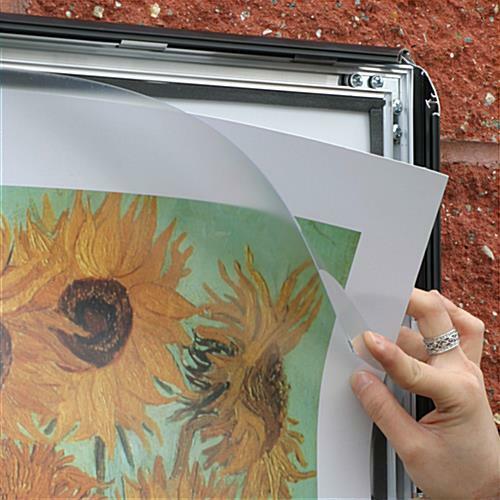 This aluminum picture frame is perfect for exhibiting your artwork outdoors. 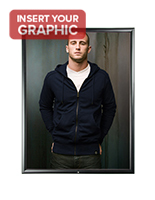 The picture frame comes with a clear, protective overlay to preclude glare and is waterproof. 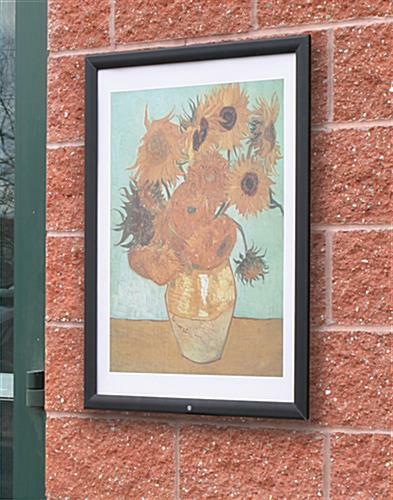 This snap poster display, aluminum picture frame also includes a gasket to shelter your artwork from being damaged by weather circumstances. 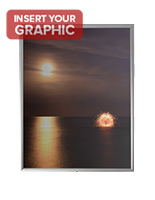 This aluminum picture frame accommodates 22" x 28" posters.